Dr. Riggert recently attended The Osteopathic Cranial Academy 2018 Annual Conference “Discovering the Heart of Osteopathy” in Norfolk, VA. 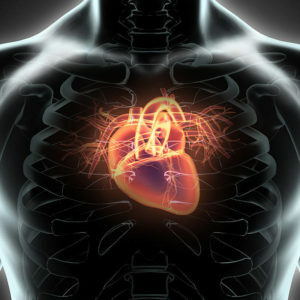 The conference explored the heart’s many dimensions including the embryologic development of the heart, physiology and fluid dynamics, the heart as a neuroendocrine immune organ, and the heart-brain connection. Learn more about The Osteopathic Cranial Academy here.